So as our journey drew to an close, the ladies of the MGS Sister Circle found that they had challenged themselves to explore areas that had become sensitive to the touch. 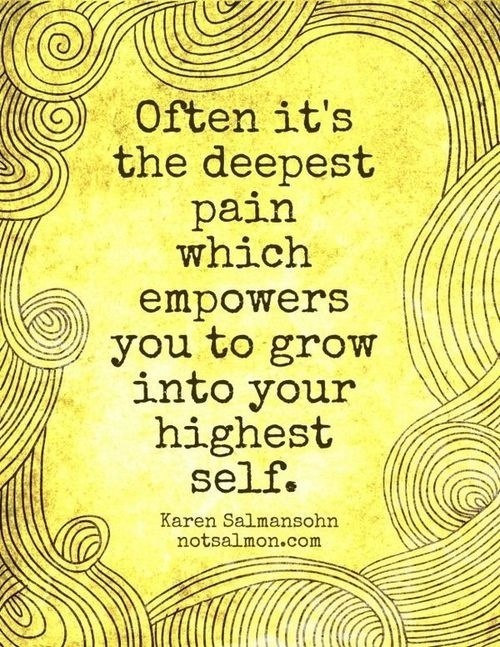 They had challenged themselves to look beyond the surface and explore the deep hurts that they have covered for so long in order to find their highest self. They grieved unrealized dreams and goals and were inspired to set new ones. They were able to recognize that accepting who they are, where they are, does not mean that they had given up. The Sisters challenged themselves to perform random acts of kindness for others, and more importantly, for themselves. By doing all of these things, they individually and collectively took a step towards SELF-ACCEPTANCE. And while we recognized that our journey to self-acceptance as a group had come to an end, individually each would continue to their pre-destined end…their HIGHEST SELF. I honor each of my Sisters for being open, willing and vulnerable and for allowing us to travel this road together. Until next time…Be Well. If you are interested in beginning your own journey to self-acceptance, but are afraid to travel alone, contact Shari at (754) 999-0716. 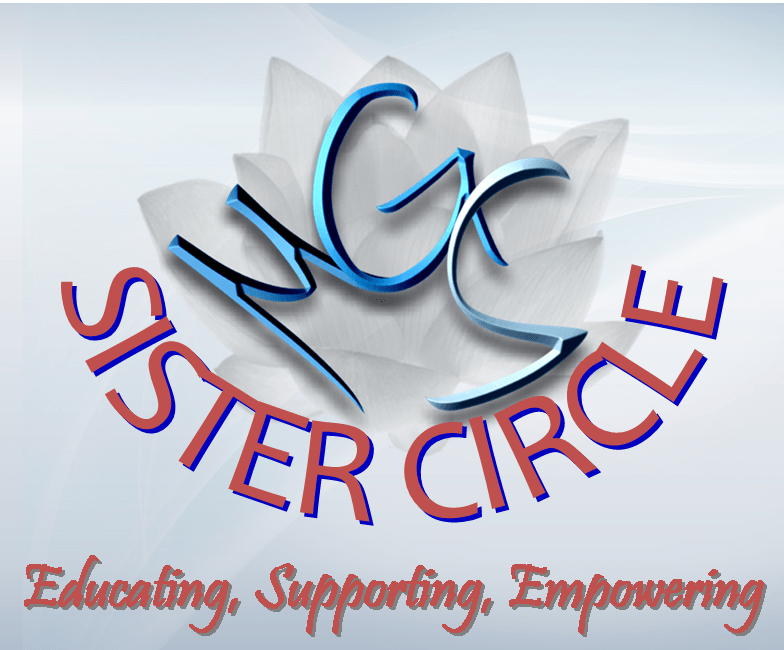 The MGS Sister Circle meets every other Wednesday evening at 6:30pm. Call Shari at (754) 999-0716 for this month’s dates. Like MGS Counseling and Therapy Services on Facebook for information and updates on future gatherings, topics and guest speakers. Shari Warner, JD, LMFT is a Therapist, Attorney and Public Speaker in South Florida. Shari works with individuals and couples to find their inner strength and resolve interpersonal and relational conflicts. To schedule an appointment with Shari call (754) 999-0716 or email her at shari@mgscounseling.com.